Perth’s Wisdom Teeth Removal centre offers a comprehensive, professional and affordable approach to wisdom teeth extraction. We have a purpose equipped clinic with state-of-the-art monitoring systems, offering IV sedation dentistry to ensure a safe and restful experience. 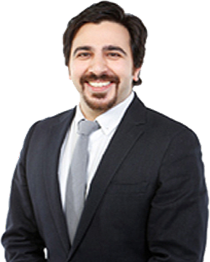 BDSc (WA) W.Aust., GradDipClinDent (Sedation) Syd., MSc (Oral Implantology) Goethe-Fra., FICOI. Services: Dental Implantology, Oral (dento-alveolar) Surgery, IV Sedation. BDSc, BSc (Hons) (UWA), GradDipClinDent (Sedation) (Syd). 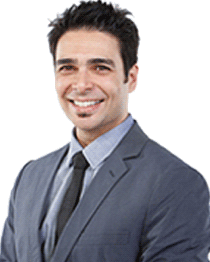 Dr Vivian Mascarenhas is also general dentist with over 14 years of postgraduate experience and/or postgraduate training in minor oral surgery and the provision of dentistry under sedation and general anaesthetic, including a Graduate Diploma of Conscious Sedation and Pain Control from Sydney University. 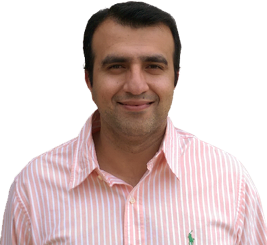 Dr Zonair Ikram is a GP anaesthetist who joins Drs Habibi and Mascarenhas in providing IV sedation services at the clinic, to facilitate the comfortable provision of dental and surgical procedures provided by all its operators.